Welcome to the Coaching & Games Section of Cavan GAA. 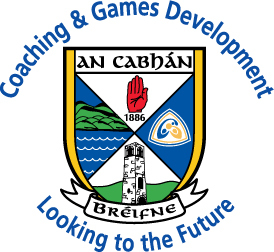 Welcome to Cavan Coaching & Games Development section of the Cavan GAA Website. Our Latest News section will have current information on all sections of Coaching & Games.